Back when I was a teenager living at home, I had my own room, if you could call it a “room” more like a space to store my belongings. These included old slices of pizza, half eaten boxes of bakewell tarts, aged sausage rolls and clothes all over the floor. Yep, typical teenagers room, though nowadays I’m a little better. Why do I bring this up you ask?? Well, if you’re anything like I was then Kinect may not be for you (according to Microsoft). In the video which we’ve included for your viewing, the developers mentioned that Kinect’s sensors will need to be able to scan your floor space to obtain a frame of reference for the camera to work with, which means no clutter as the developers conceded that Kinect will have a hard time trying to work with you. This is the same for the lighting in your room as well meaning that you shouldn’t be standing right next to a lamp your setting up the camera as Kinect will also have difficulty tracking you. One of the other concessions that will need to be made for optimal performance is to allow for a distance of approximately 6ft between the camera and you. That’s quite a lot of floor space. Lastly, Microsoft have said that sound levels will need to tested also to allow for voice control. If you’re too loud or too quiet then the little camera again will have a hard time working with you. 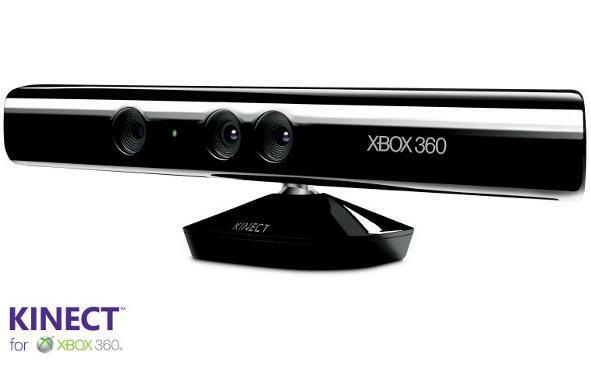 I’m all for Kinect and look forward to playing around with it. But is Kinect asking too much of its users? We’d like to hear what you think. Is this article really not just trying to make something from nothing ?. Don’t see people having much problems with PS3 Move And yet the PS3 Move Q and A page say “the IDeal range is 5 to 9 feet away from the camera”, depending on the game..
What else may affect PlayStation Move gameplay? motion tracking, resulting in sluggish or unresponsive gameplay. And there is also a whole list of lighting conditions that can affect Moves performance.